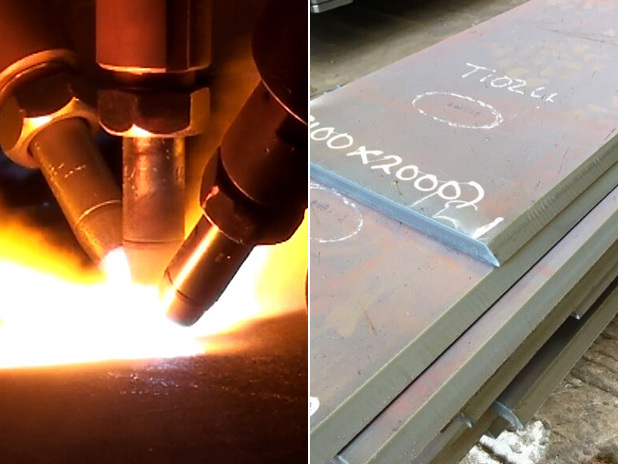 Our equipment allows us to accurately plasma weld edge preparation cut steel plate, cutting parts with both bevel (from 6mm to 80mm) and straight cuts. 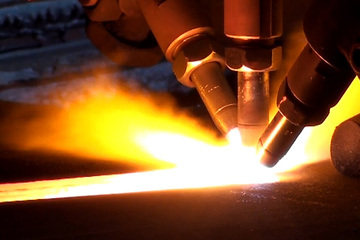 We are ISO9001 accredited and hold CE approval for profiling and cutting up to Execution Class 4. 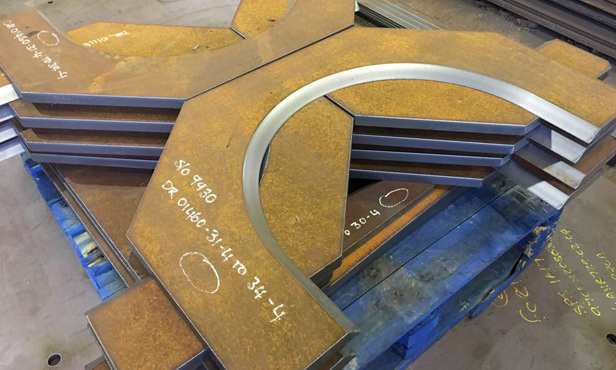 Click here to request a quote for bevel and chamfer cutting.